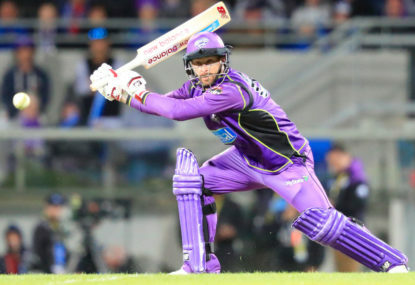 The Hobart Hurricanes will attack the BBL finals unburdened by the weight of expectation, says coach Gary Kirsten. 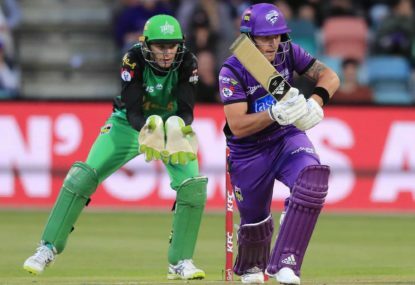 The Hurricanes suffered a three-wicket loss to the Melbourne Stars at the MCG on Saturday, but snared a semi-final berth against the Perth Scorchers when the Brisbane Heat lost to the Melbourne Renegades just hours later. 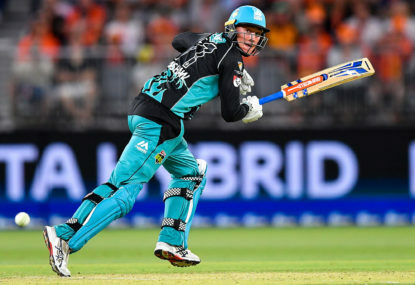 George Bailey’s team will head into their semi-final at the new Perth stadium on Thursday night having lost their last three regular-season games. “It might be a good thing – there will be no expectation on us, which is often a nice way to play,” Kirsten said. 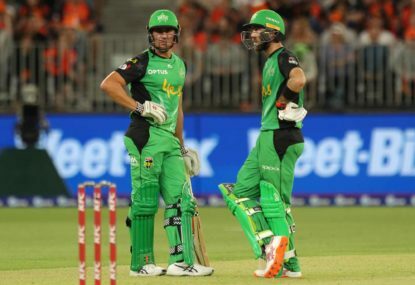 The Hurricanes posted 7-185 – the highest total of the season at the MCG – after being sent in by the Stars. Dan Christian anchored the innings with a superb 56 from 37 balls, including four fours and two sixes after he was dropped by Evan Gulbis on 21. 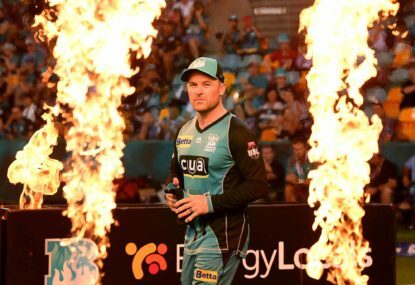 He shared an important 70-run partnership with Nathan Reardon (32 runs from 22 balls) before he was caught behind off the bowling of John Hastings. But batting is not the issue for the purple team. Kirsten conceded they should have been able to defend a total of 185, with the form of English pace bowler Tymal Mills a major concern after another expensive spell. “It’s tough … you want him to come out and make some plays as an international (player) but often it’s a confidence thing,” Kirsten said after Mills finished with figures of 2-56 from four overs. “He actually bowled really well in the last game and I really thought he was on the move but good players can take a bowler down easily and he’s under the pump again. 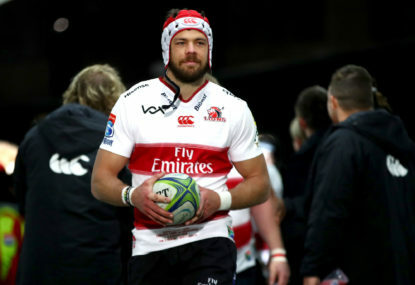 “I think the batting has been good … we’ve pretty much got decent scores every game, but we just need to have a look at where we can strengthen up the bowling.